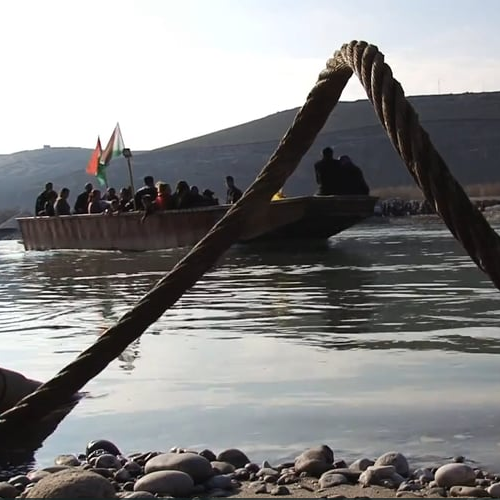 The Kurdistan Region of Iraq is among areas in the region currently seeing arrivals of Syrians. Border crossing points there from Syria were all but closed from mid-September until the start of January, when the Peshkabour crossing was reopened. Since then some 5,000 people have crossed, and several hundred now arrive every afternoon.